Procrastination kept me from featuring all of the photos I wanted to this year, so I’m posting two more today. I’ve already had such a wonderful Valentine’s Day! My sweet and amazing husband took me out to Barbette for dinner on Saturday evening! We enjoyed two hours together and four courses of deliciousness! Tonight we celebrate again with wine for him, sparkling lemonade for me and cooking a four course meal together. Being more than seven months pregnant, I really enjoy our time at home. 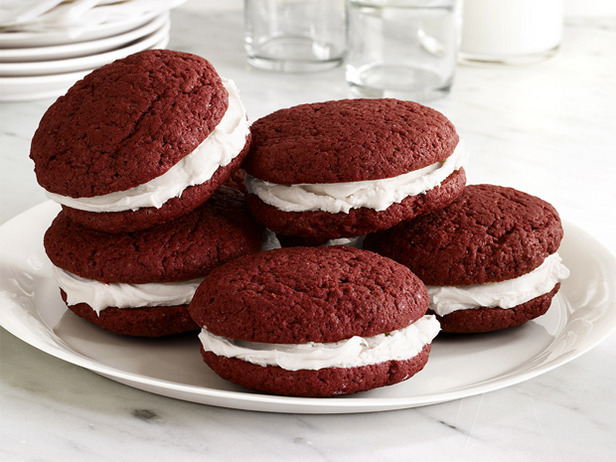 Today, I started the day with a smooth commute, greeted my colleagues with Valentines, lunch at the mall and then, our intern just delivered home-made red velvet whoopie pies to each of us. She used a Food Network recipe that is delicious. It doesn’t get much better than this! I just finished reminiscing about our wedding by reading my anniversary blog post. I also watched our wedding video by Capture Studios! Now on to the LOVE! Check out Malia and Jared below. 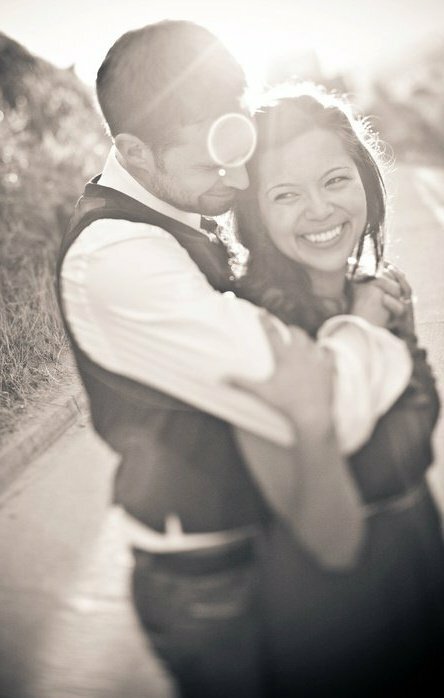 This beautiful photo was shot by San Jose, California based photographer, Shanni! They are gorgeous and clearly so in love. I think he’s better than bacon. I call her my Angel Baby Bride to Be. And how about some brother & sister love? These two cuties are my little brother and sister. Many people say that Bailee is my mini me. You can see that RJ thinks he’s too cool for sister love, but he never pushes Bailee away. Happy Valentine’s Day! No matter what kind of love you are celebrating today, enjoy every minute of it! All you need is love! 3 Responses to "love, love, love"
Yes, it was awesome!! I love the picture of Bailee and RJ! How cute…..thanks.